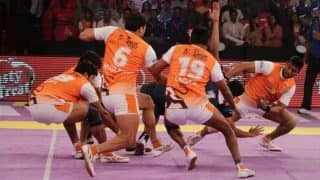 The Abhishek Bachchan-owned Jaipur Pink Panthers is perhaps the most popular team in the Pro Kabaddi League. 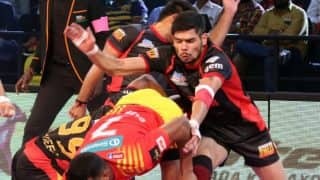 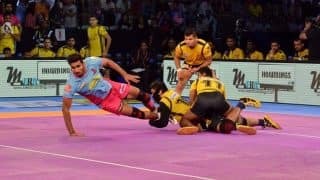 The inaugural title winners boast of players like Rajesh Narwal, Jasvir Singh, former U Mumba raider Shabeer Bapu and former Bengaluru player Shrikant Tewthia. 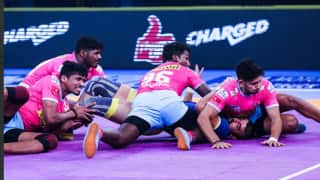 In last season, Pink Panthers finished sixth on the points table and failed to qualify for semi-finals. 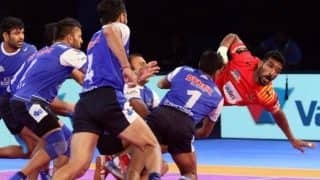 Season 2 was disappointing for the them as well, as they finished fifth on the points table.The Jaipur-based side will now be hoping for better performance, and they do have the firepower to lift their second title. 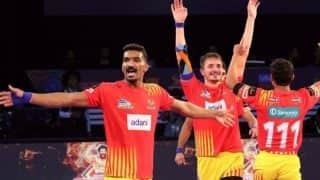 The team is coached by Kasinathan Baskaran, and raider Jasvir Singh is their captain. 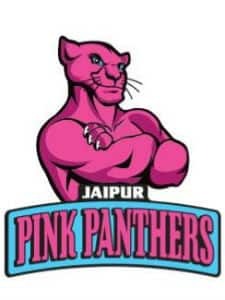 Pink Panthers enjoys a huge fan base thanks to Bollywood, who come out in numbers to support Junior Bachchan's team. 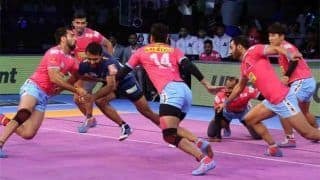 Despite some poor performances, the Pink Panthers still is one of the strongest teams in the competition.